Pack of 2 pairs of socks made from a soft, warm and comfortable blend of combed cotton and microfiber. One pair with horizontal stripes and one plain pair. 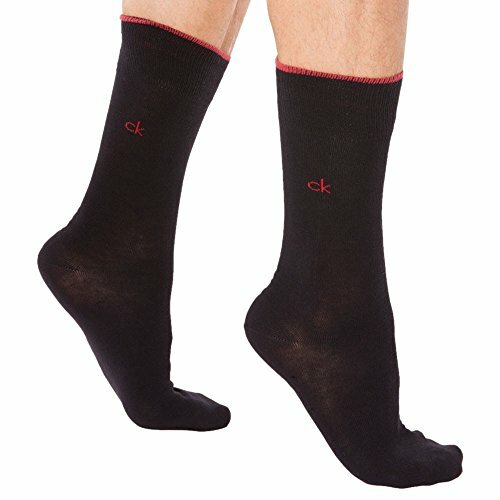 Calvin Klein logo under the feet and on the ankle. Contrasting trim. Size S/M : 39-42, size M/L : 43-46.